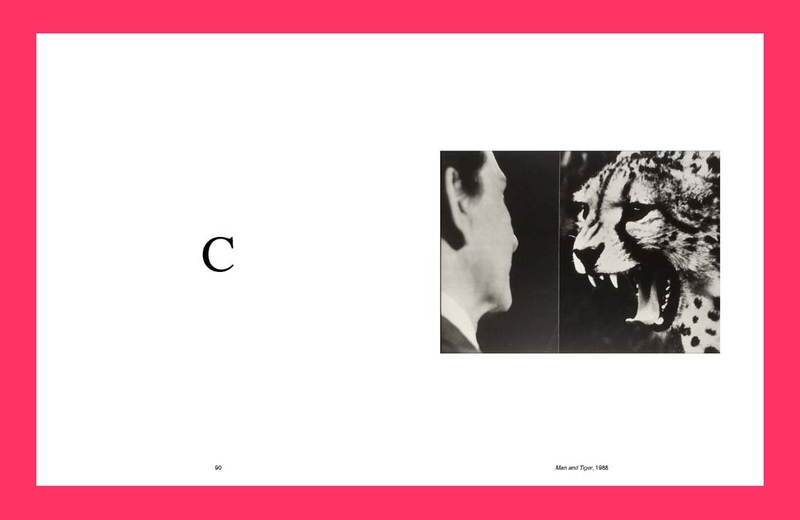 A portrait of the artist as an inspiring teacher: this publication focuses on Baldessari’s practice at the intersection between pedagogy and art. 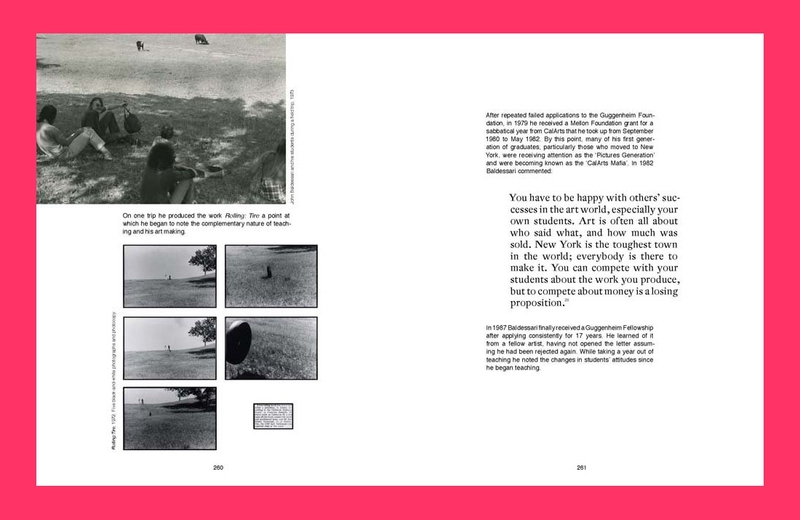 Visually organized in alphabetical order, Learning To Read features essays, artworks, a chronology, and personal insights on Baldessari’s teaching and influence by a group of the artist’s former students and CalArts collaborators such as Ashley Bickerton, Liz Craft, Meg Cranston, Matt Mullican, and Tony Oursler. 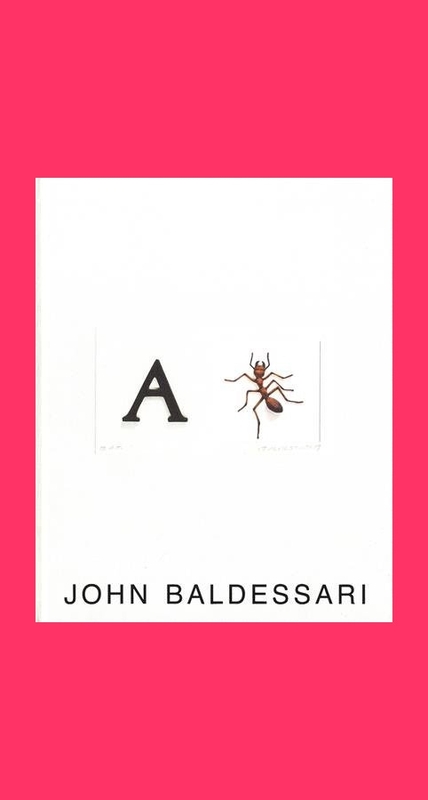 Visually organized in alphabetical order, “Learning to Read with John Baldessari” — which accompanies a retrospective of his work at Museo Jumex, Mexico City, from November 11, 2017, to April 8, 2018 — gathers together a comprehensive essay on the artist’s approaches to art making and teaching, a biography of the artist as a teacher, artworks reproduced thematically, and many stories and anecdotes told by former students such as Liz Craft, Ed Henderson, Matt Mullican, Tony Oursler, David Salle, about their years at CalArts, and the uniqueness and serious playfulness of their formation. 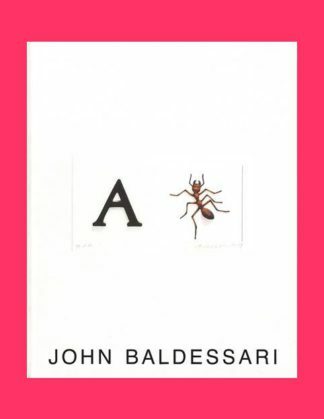 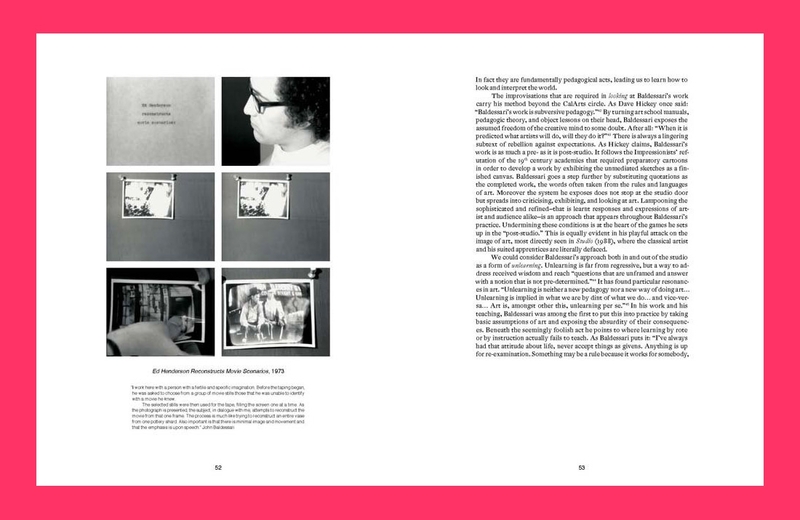 Emphasizing Baldessari’s works in which language, task making, and learning processes are tackled, this publication highlights what the artist describes as the central function of art making: to communicate in a way that people can understand.